Last season was Ms. Alkhazova’s Sarasota Opera debut in the title role of MANON LESCAUT, when she stepped in for an ailing colleague. Of her performance in the title role as MANON LESCAUT with Regina Opera, James Jorden of the NY Observer wrote that she “flaunted a cool, silvery soprano with a high C whose poise Anna Netrebko might envy. What’s more, she made the unlikely “love at first sight” plot point in the first act utterly believable with the sort of beguiling flashing glances one reads about but seldom sees outside of an Ava Gardner film.” Additional highlights this season include a scheduled Sarasota Festival of Vocal Arts debut of MANON LESCAUT highlights and a chamber recital with Russian Chamber Art Society in Washington, DC. In the 2016-2017 season, she made her Geneva Opera debut in the role of DONNA ELVIRA in Don Giovanni and a debut as LEONORA in Il Trovatore. 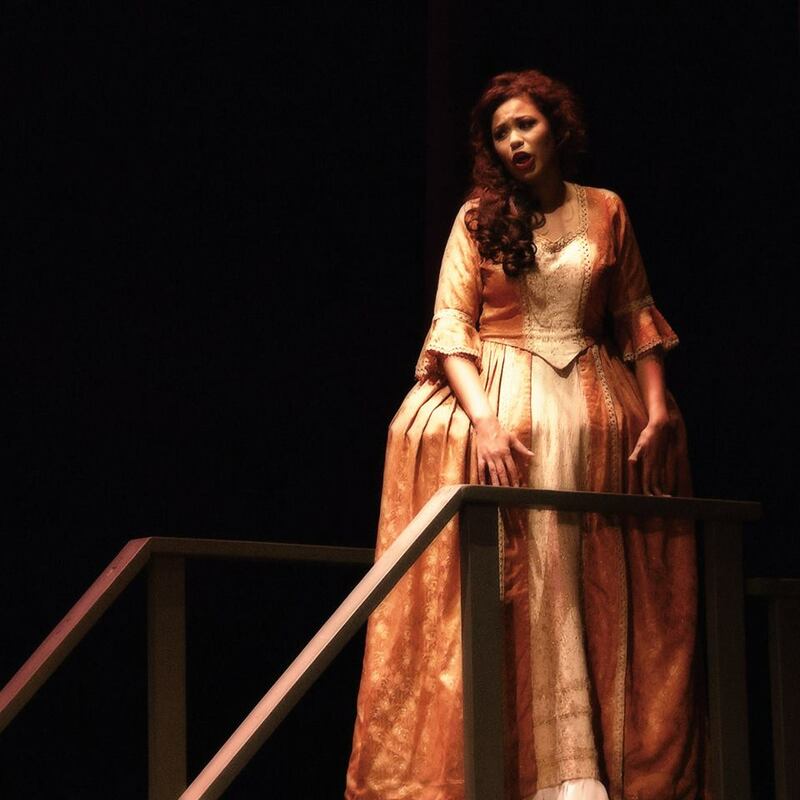 Earlier in the season she debuted as TAMARA in Rubinstein’s The Demon with Commonwealth Lyric Opera. In the 2015-2016 season, Ms. Alkhazova made her debut in the title role of MANON LESCAUT with Regina Opera. She later made her role debut as ELISABETTA in Verdi’s Don Carlo. 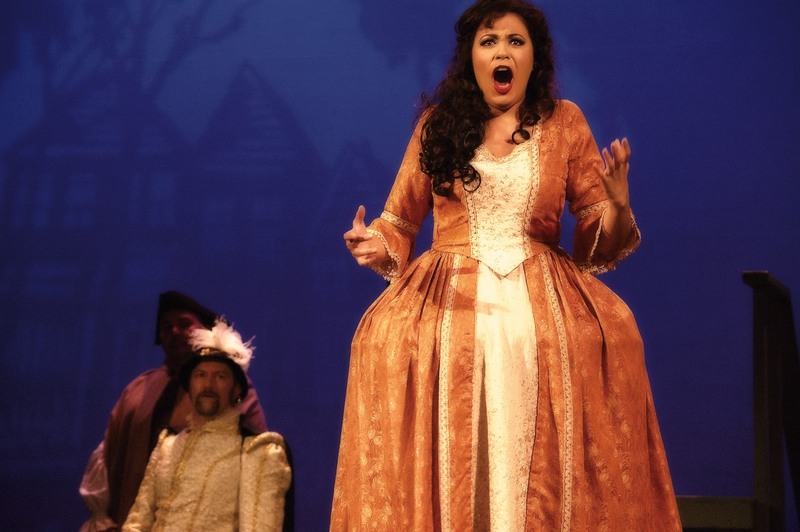 In her young career she has already performed the title role in TOSCA with Martha Cardona Opera Theater, the title role in AIDA with NJ Verismo Opera, the title role in IOLANTA with Commonwealth Lyric Opera and NEDDA in I Pagliacci with New Rochelle Opera. Ms. Alkhazova has sung with Des Moines Opera, Opera New Jersey, Opera Boston, Long Island Opera and others. 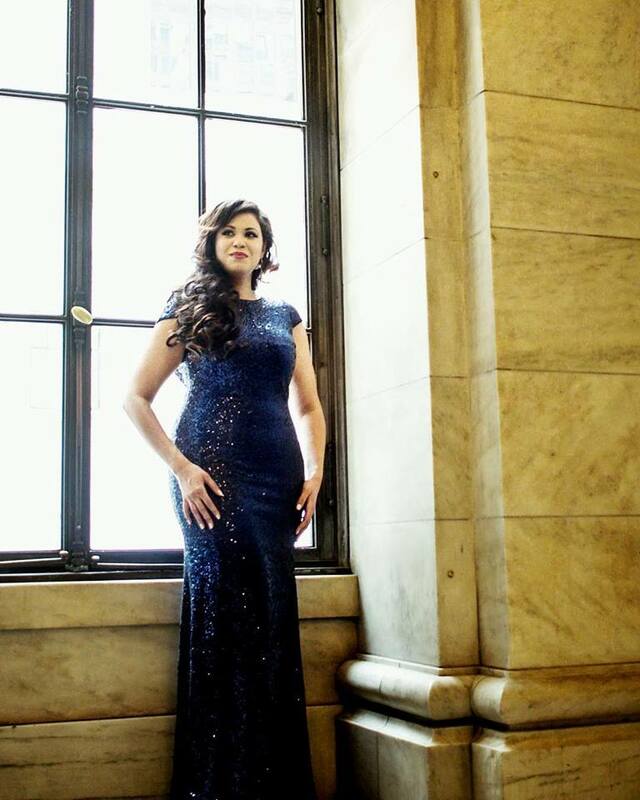 An active concert artist, she performed in Lincoln Center as part of the Chinese New Year Celebration Recital Series and in Carnegie Hall, as a Barry Alexander Vocal Competition winner. She sang in a joint recital of Russian chamber music for the Chamber Art Society in Washington, DC. Internationally, she has performed in Canada, Italy, Ireland and Russia, where she headlined a critically acclaimed recital tour. She is a frequent featured soloist with the Refugee Orchestra Project and has been featured on the cover of a Russian-American magazine. 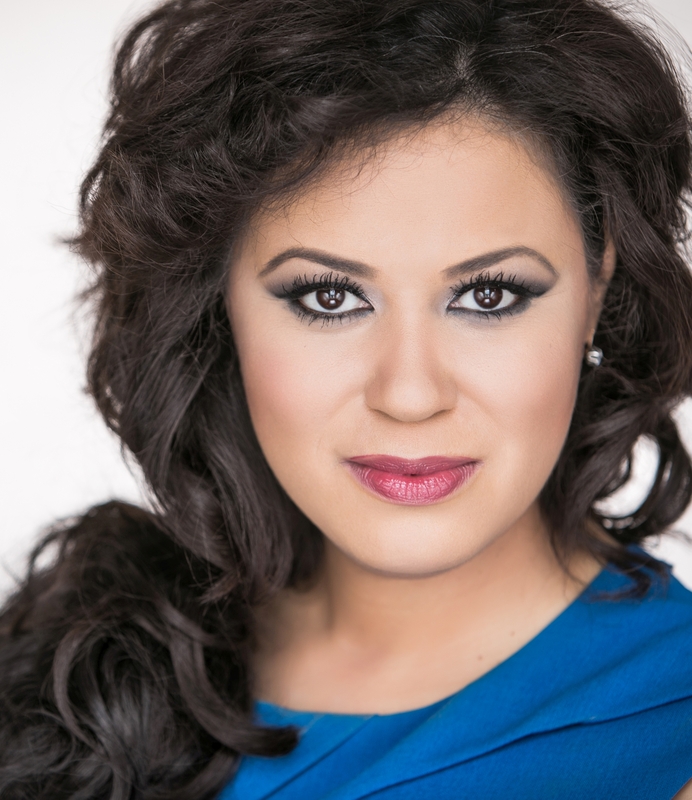 Ms. Alkhazova was most recently awarded top prizes in the NJ Verismo Opera Competition. Other awards include top prizes in the Barry Alexander International Vocal Competition, the Arkadi Foundation Competition and the Rhode Island NATS Competition. She was named finalist in the Career Bridges Competition, Kaliningrad International “Nightingale” Competition and a semi-finalist in The Montserrat Caballé International Singing Competition and the Elizabeth Connell International Competition for Dramatic Sopranos. Originally from Moscow, Russia, Ms. Alkhazova grew up in the New England area where she completed her studies, graduating with a Master of Music Degree from Boston University.